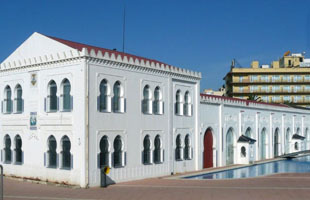 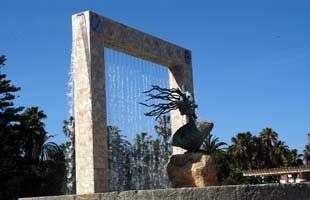 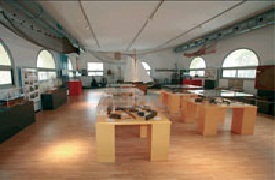 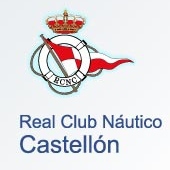 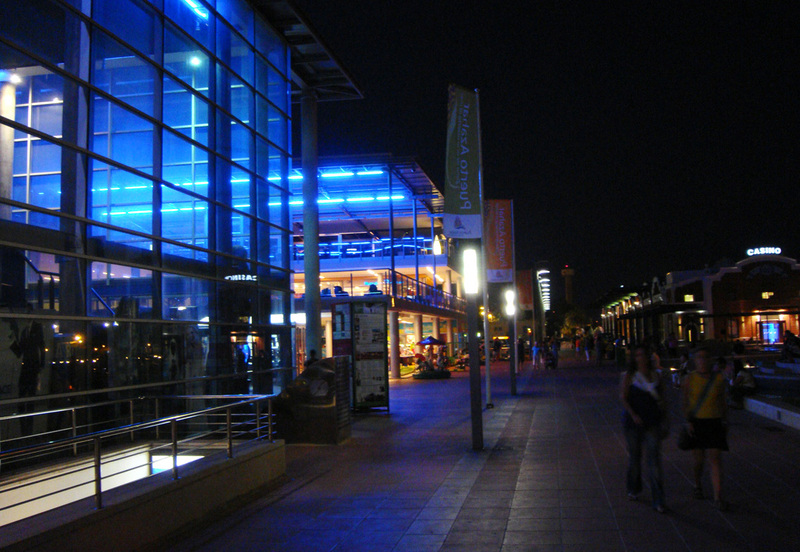 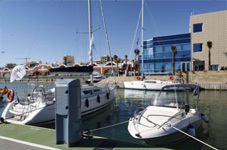 Located in the Dock of Coast, is the leisure area. 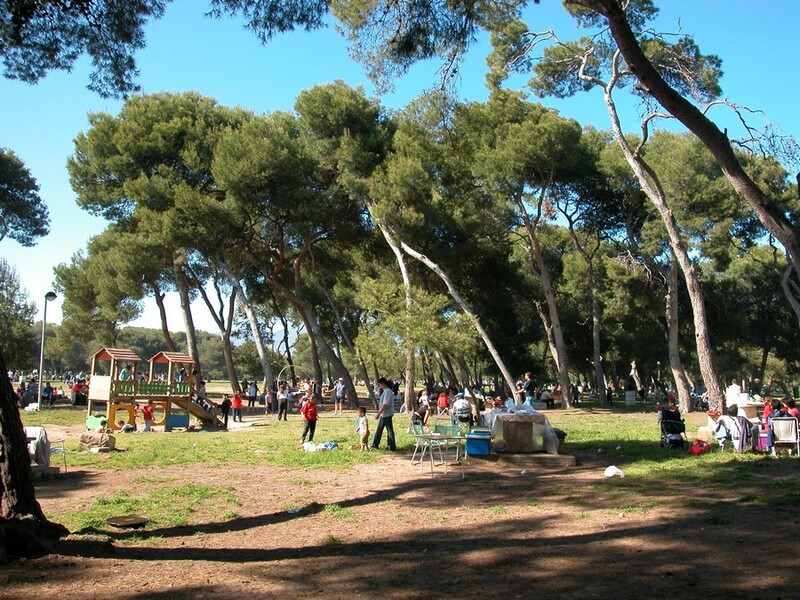 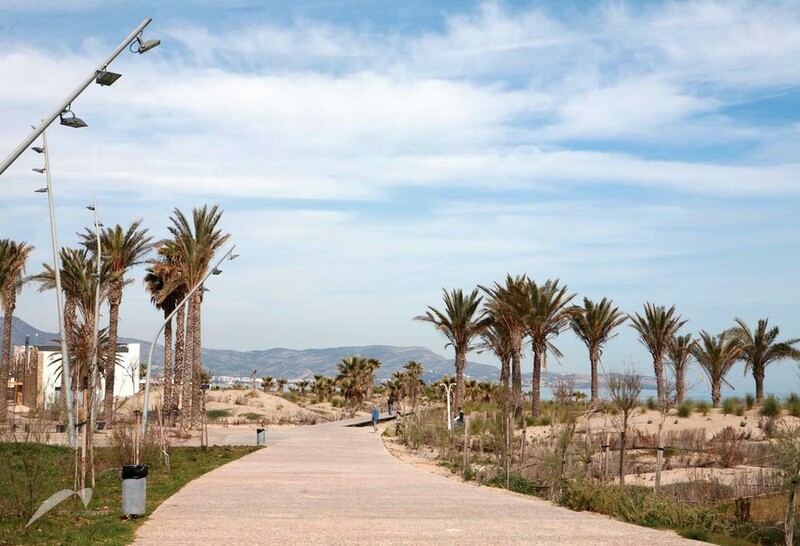 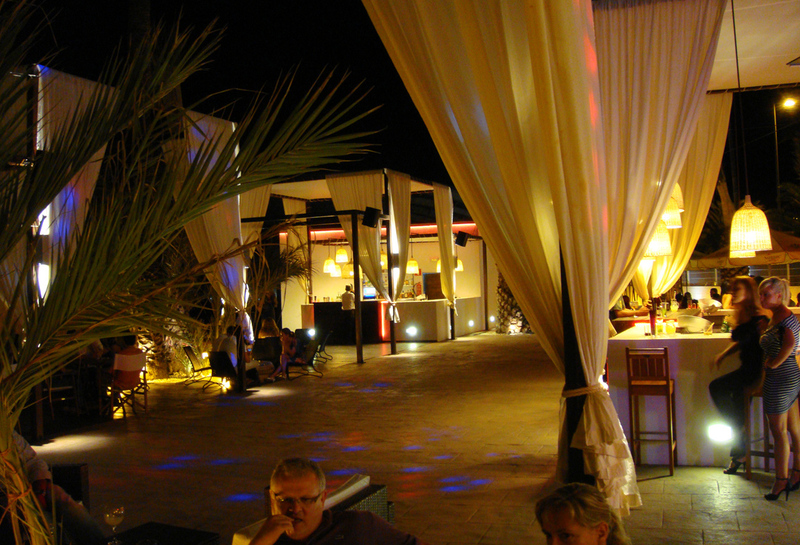 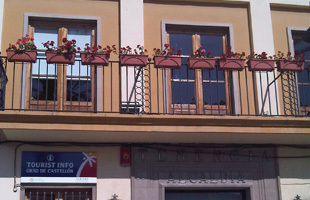 It has restaurants, shops, a children's playground and a staircase that descends directly to the sea. 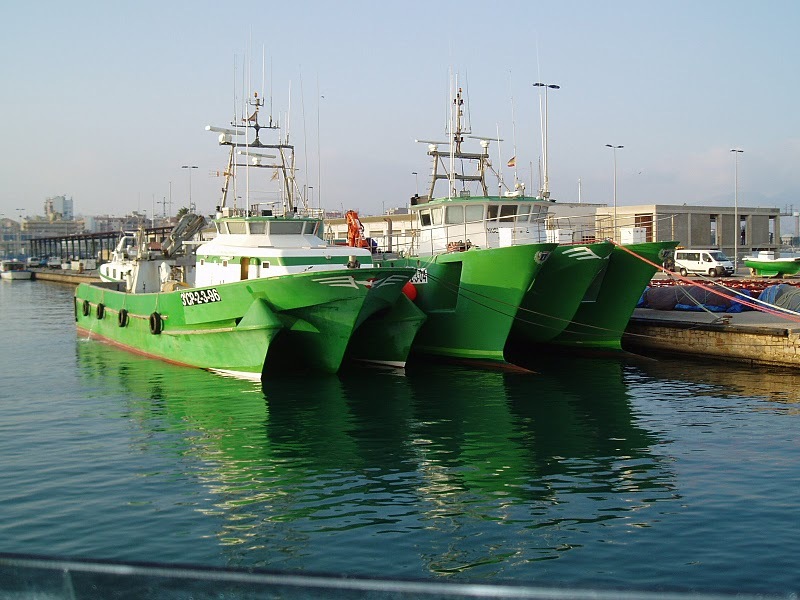 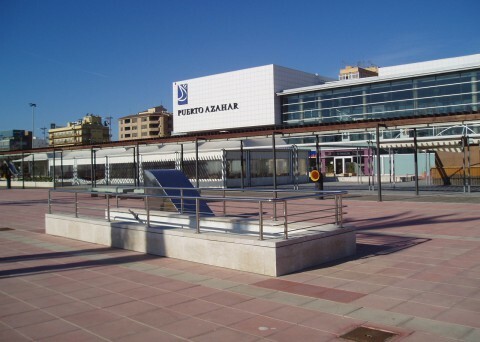 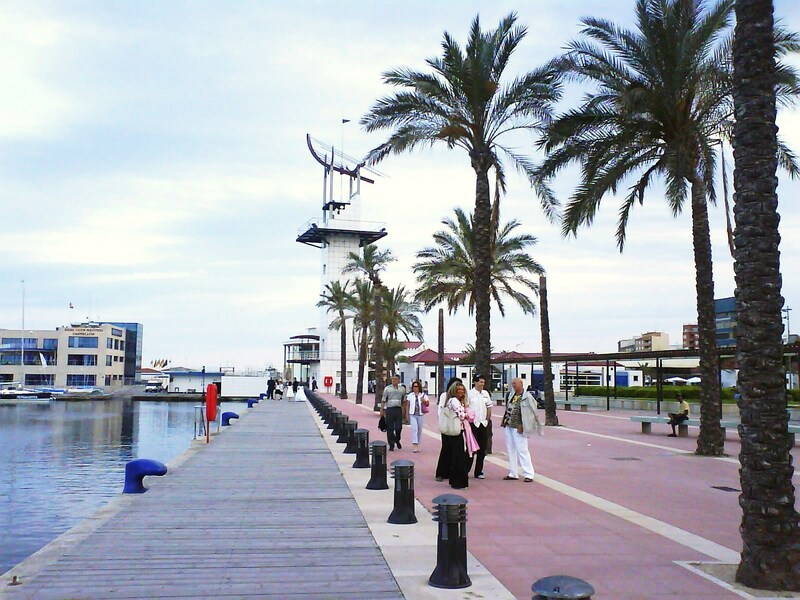 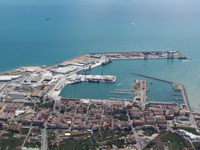 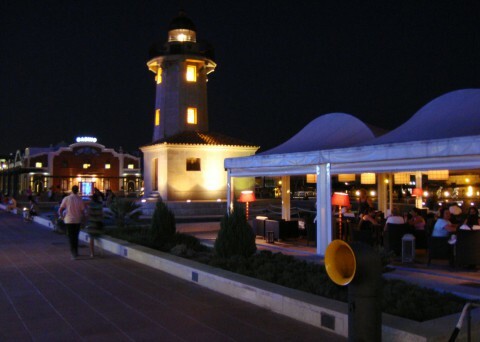 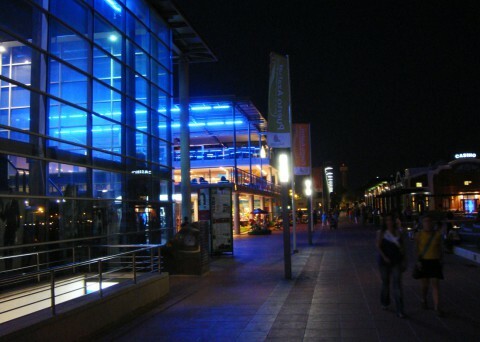 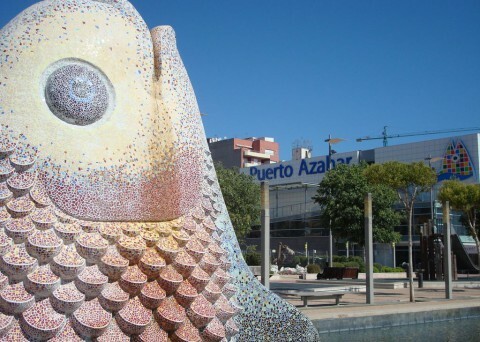 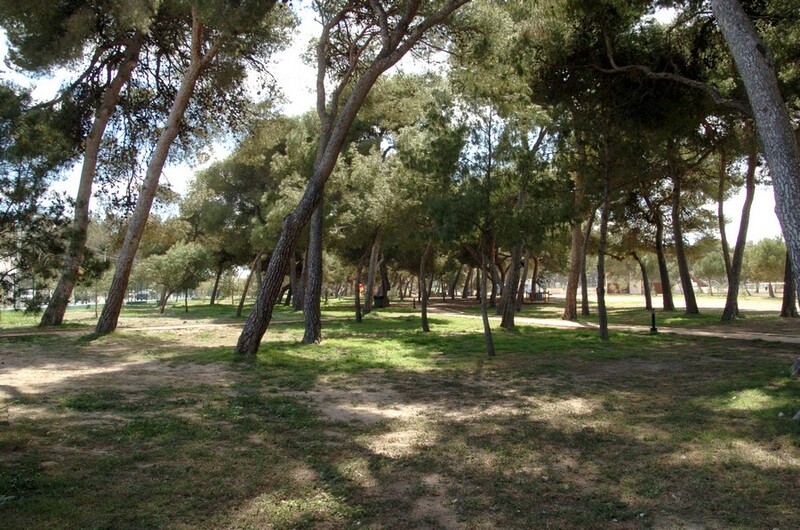 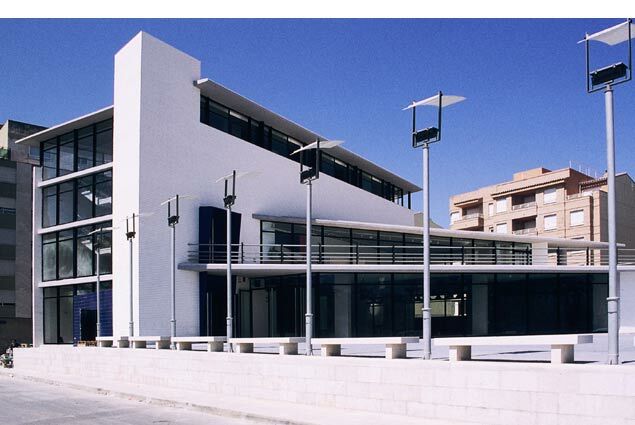 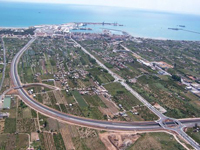 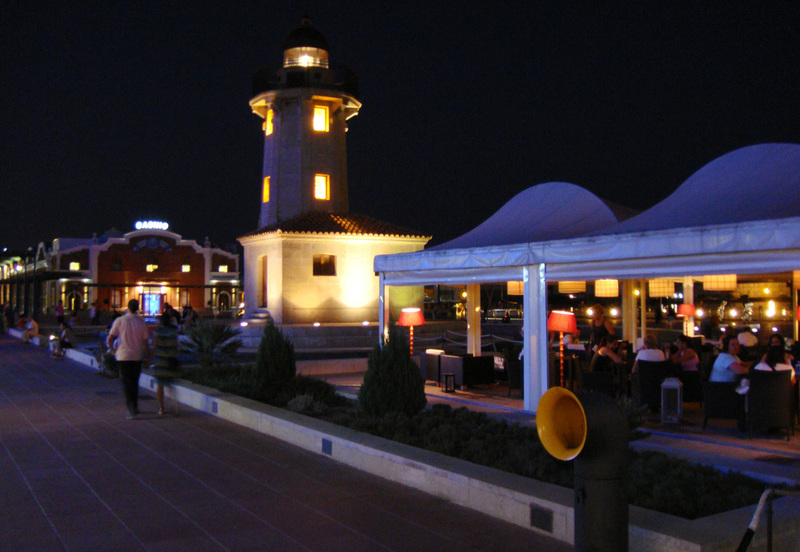 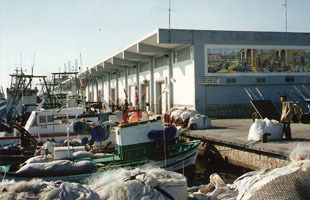 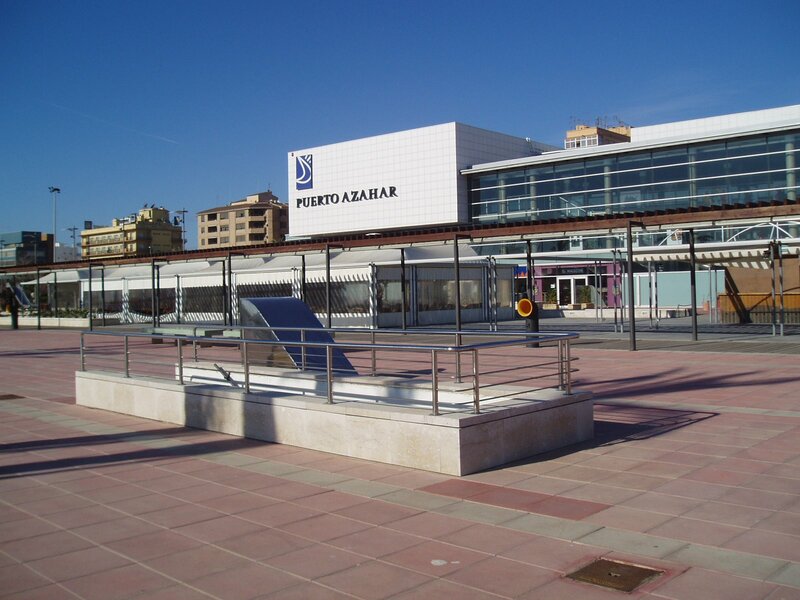 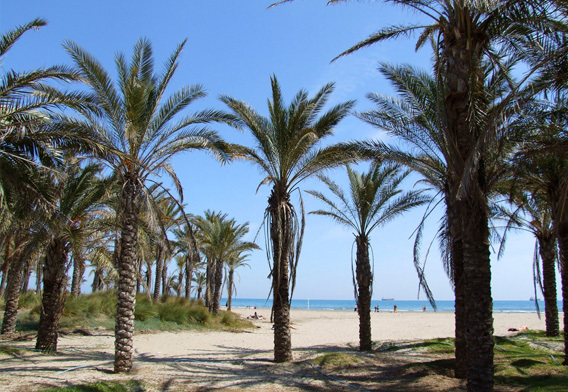 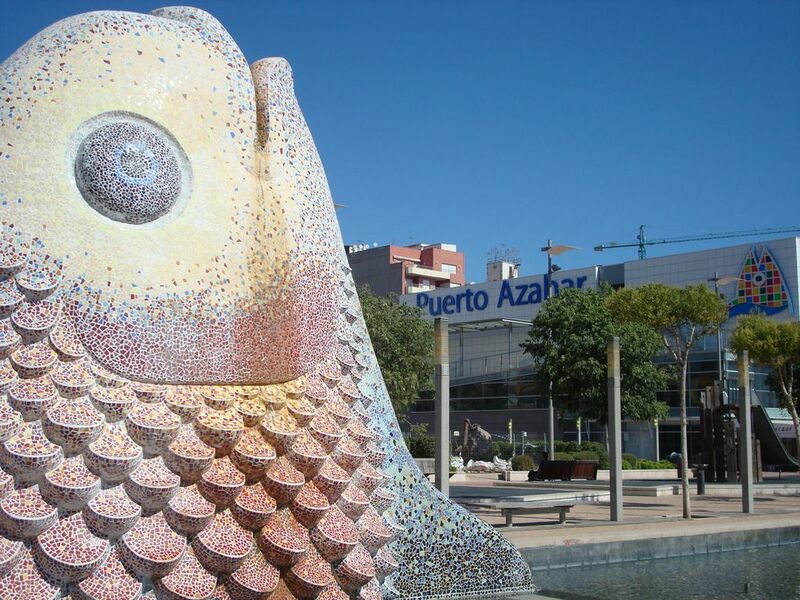 Nestled against the moorings of the Puerto Deportivo, during the greater part of the year is the most important tourist point of the Grao, especially during the nights in the summer period. 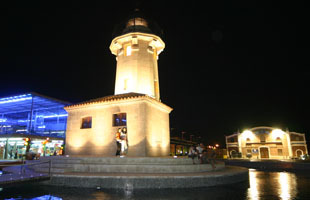 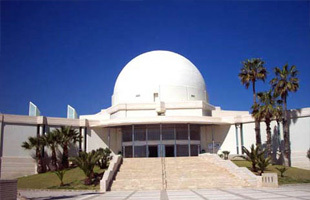 In addition, it has the Torre del Mar, monument which can be accessed to freely and from whose summit can be seen a panoramic view of the entire maritime zone.